Today we’d like to shine a light on Donald Davenport. 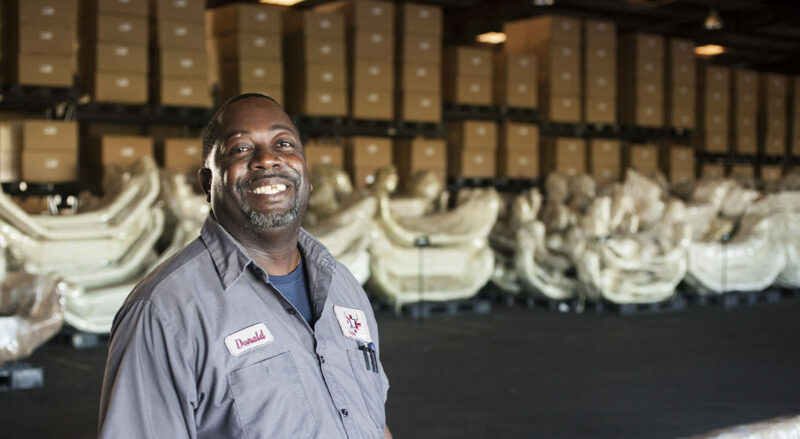 Donald has been with us our company for 7 years starting as the Mark’s Machine tool room supervisor and is now in the Tough Country shipping and receiving department. Donald enjoys fishing and spending time with his wife and family in his off time. You can also find him around his BBQ pit on the weekends. Thanks Donald for being a great asset to our company!